Sales can be directed to a job as long as the GL accounts used are sales and cost of goods accounts. 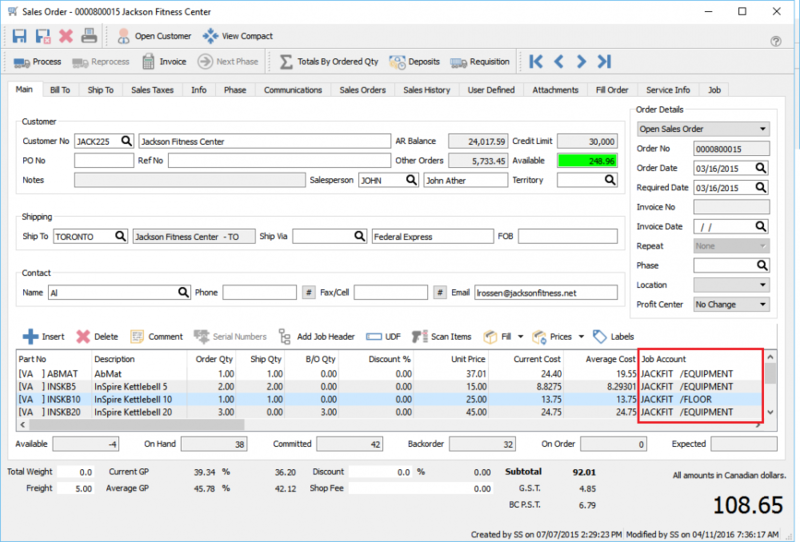 …or the user can select a job for each line of the sales order. When the invoice is posted the sales goes to the job income and the cost of goods goes to job expenses.